Professional, personalized dog training in the Utah County area, specializing in Service Dog training and Temperament Testing. Also offering Therapy Dog training, Obedience training, and more! Due to the high amount of inquiries and requests I have been receiving lately, I am currently booked a little ways out (1-3 months) and will temporarily only be able to add new clients to a waiting list. For now I need to focus on my current clients and their amazing dogs in helping them become full fledged service dog teams. This may be how things are until I can get into a facility. Thank you all for helping me get to this point in my career. I apologize for the inconvenience! I'll help you owner-train a high-quality professional Service Dog to meet the unique needs of your disability at more than half the price of large organizations! 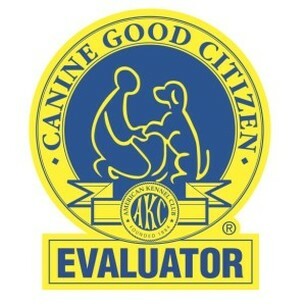 I have 10 years of dog training experience, with 6 years dedicated to focusing on Service Dog Work. I am the most peer-recommended Service Dog trainer in Utah Valley, with trainers all over heartily recommending me as being one of the best in the state! 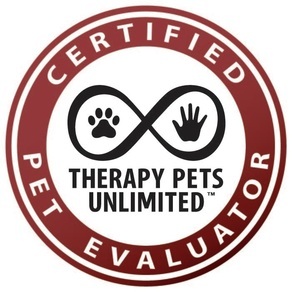 Contact me today to schedule a consultation and learn if owner-training is right for you.